In the early days of recording, distortion was the enemy, and it was difficult to avoid. 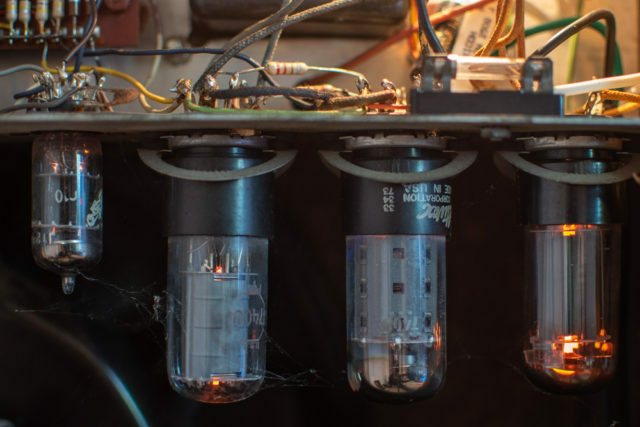 In the late 40s and 50s low fidelity and damaged guitar amps led players like Elmore James and Buddy Guy to experiment with warm bluesy distorted sounds, and the idea of distortion as an enemy changed. It’s impossible to imagine the music of the 60s and 70s without a distorted guitar. Now, distortion is just another color we add with the twist of a software knob, it’s nothing really, and clean sounds are considered stale and lifeless. You can find this same arc of evolution in painting, photography, and film, where an attribute once regarded as wrong, becomes a desired quality.